The 2nd least populous state in the country, Vermont, the Green Mountain State, was made the 14th state in the union on March 4, 1971. Today the population density is around 68 people per square mile. The largest city is Burlington and it’s metropolitan area is home to an estimated 215,000 people. Vermont is the only state in the country without a building that exceeds 124 feet. Bordered to the east by New Hampshire along the Connecticut River and to the west by New York most of the state enjoys close proximity to major metropolitan amenities. Vermont has very forward thinking in terms of conservation and nature. 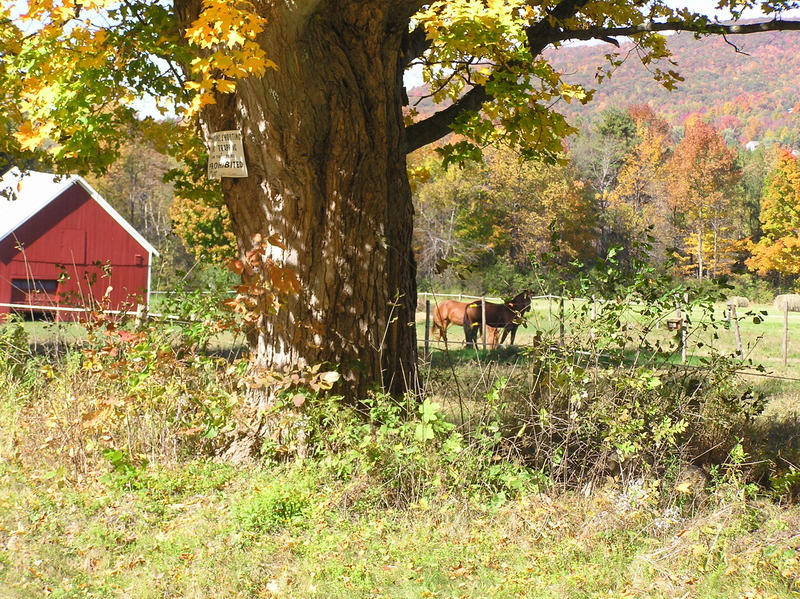 much of the Green Mountains and Taconic mountains that line the state are considered state forest. In addition the state government often provides incentives for “green” ideals. Vermont has a deep history including revolutionary war and native american histories. For thousands of years it was home to the Abenaki and Mohawk and later was claimed by the French only to be surrendered to Great Britain in 1763 after the Seven Years War. During the Revolutionary War settlers in Vermont made history in The Battle of Hubbardton, The Battle of Bennington, and The Battle of Saratoga. All are seen as pivotal battles in the war. The Battle of Bennington, August 16, is a legal holiday in the state. Homes in the state range from palatial estates taking in hundreds of acres to 4 room condos or bungalows on a sliver of land. The vast possibilities make it a great place for anyone to buy a home and set roots here. Searching for a home can be challenging because of the different styles, sizes and ages of the homes.